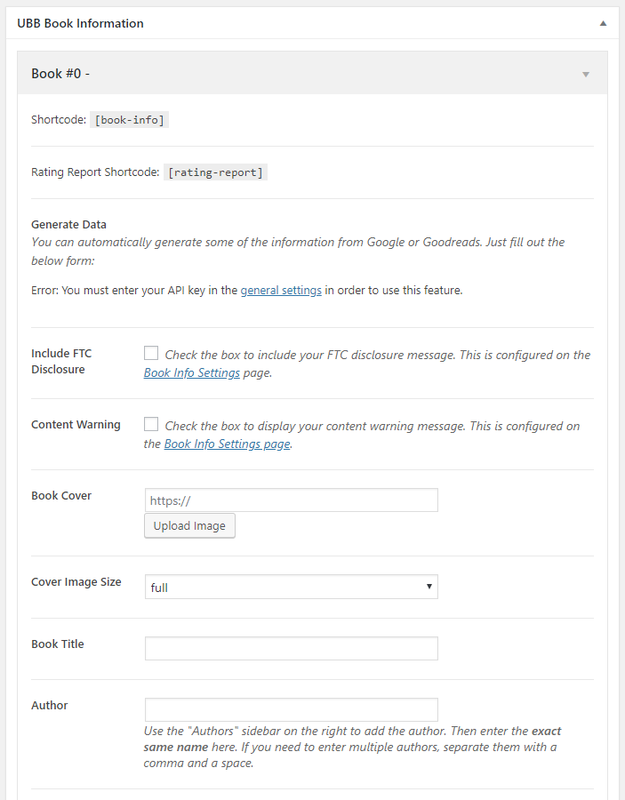 How can I auto expand the first book information field? By default, each book field is collapsed to make the admin interface more concise. However, if you prefer you can auto expand the first book box.